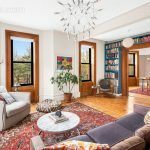 You don’t hear much about the “townhouse alternative,” as homeowners are more focused on the space and freedom of having a house, even if it’s a small “condo alternative.” But this high-floor, graciously arranged and elegantly detailed pre-war condominium at the park’s edge in prime Park Slope asking $1.895 million has as much living space as a small house, without the stairs and expensive repairs. 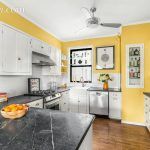 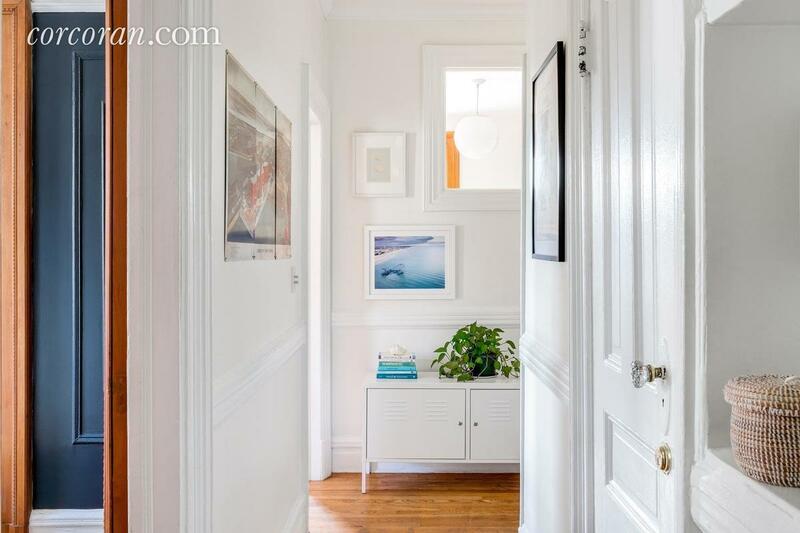 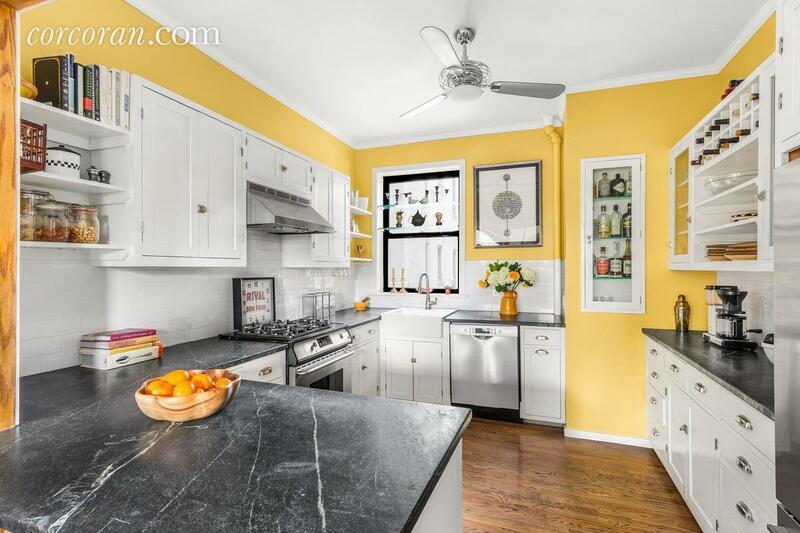 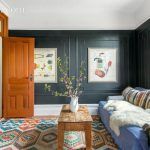 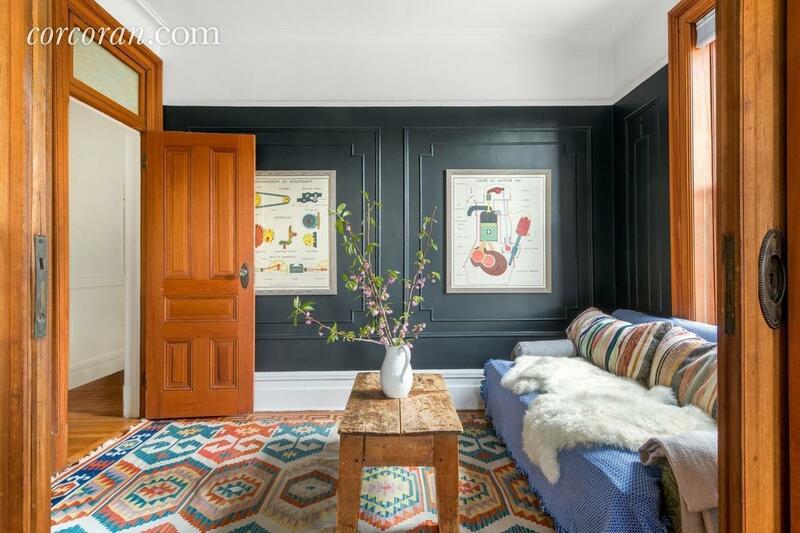 The three-bedroom home at 163 Prospect Park West also boasts a collection of subtle, sophisticated renovations–like concrete sinks in the master bath and dark, elegant walls in the den. 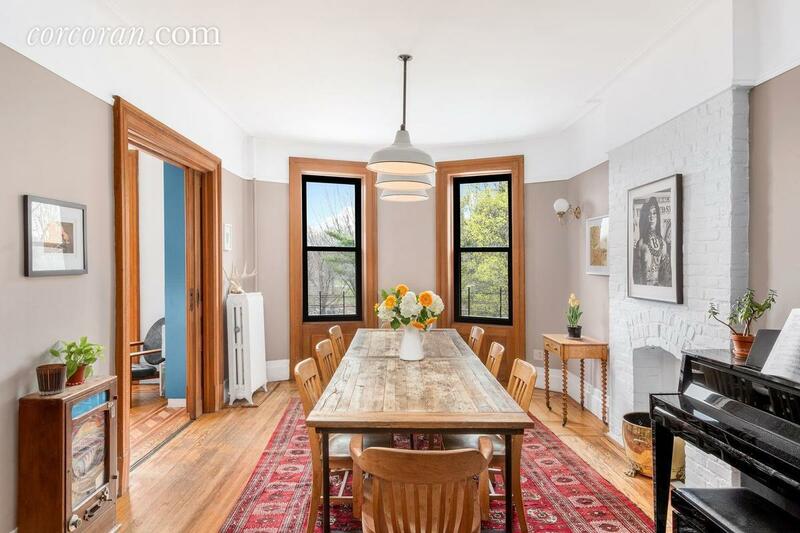 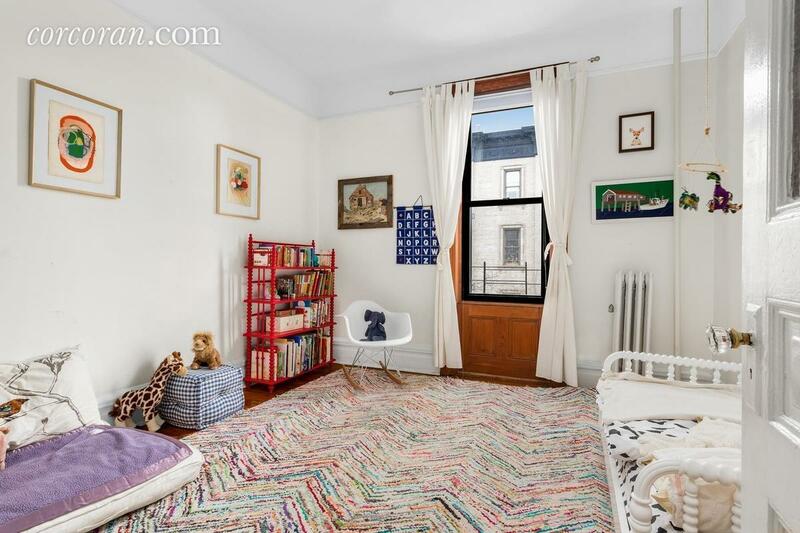 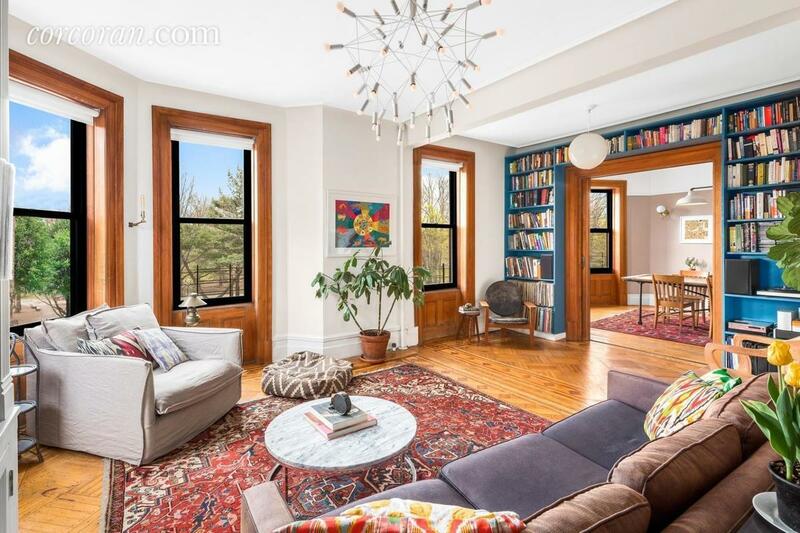 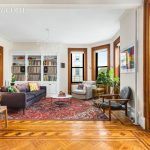 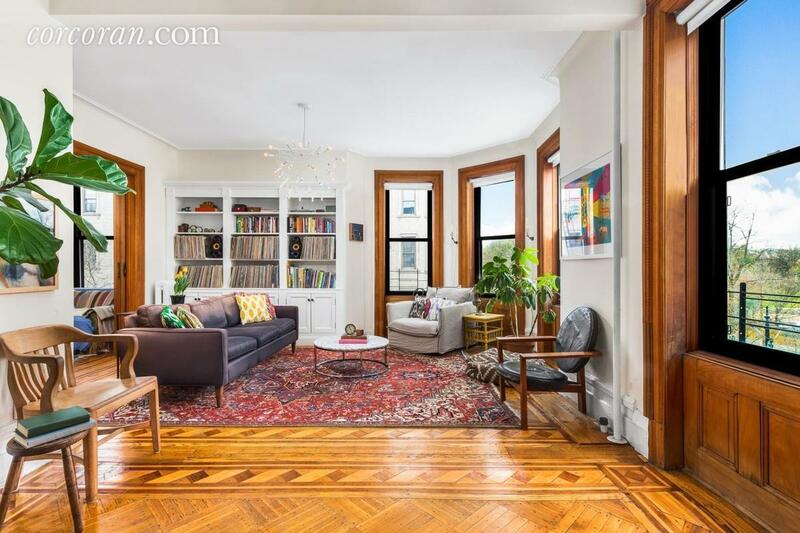 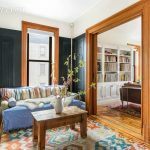 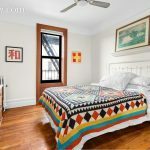 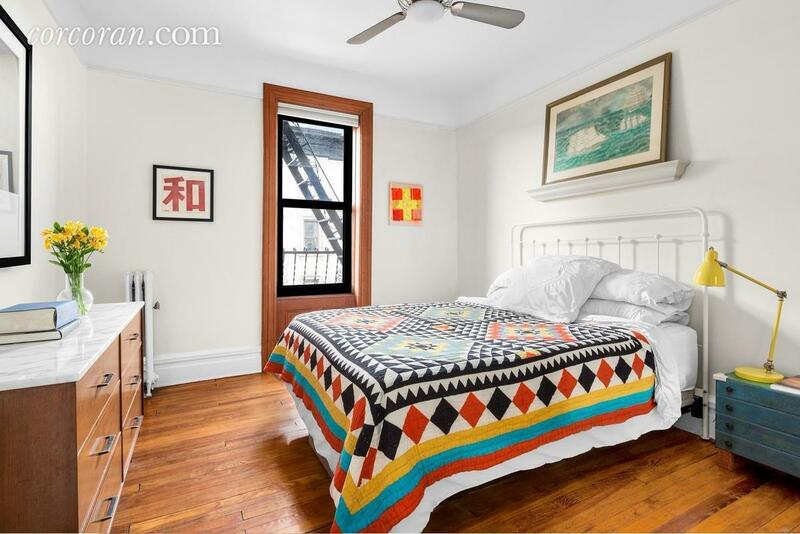 At 1,359 square feet, this corner unit with four exposures is no mansion, but like many pre-war apartments, the space seems endless. 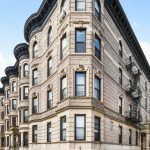 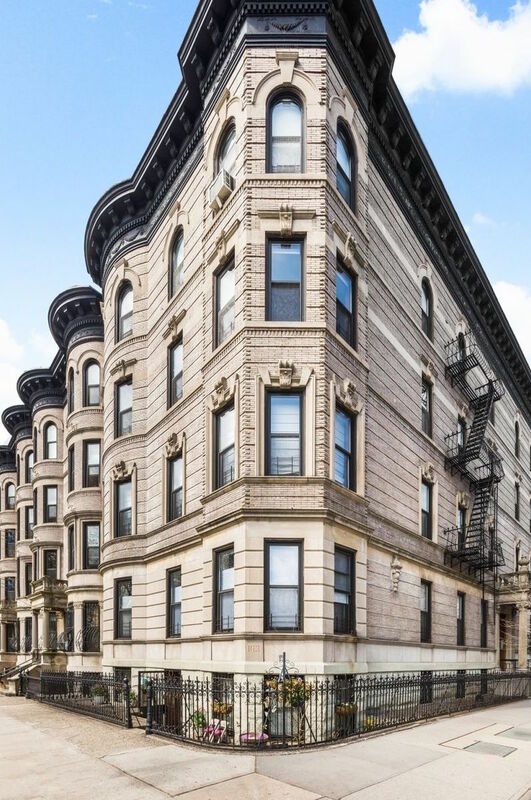 There’s plenty of period detail, ten-foot ceilings and more than thirty feet of park frontage for unbeatable light and views. 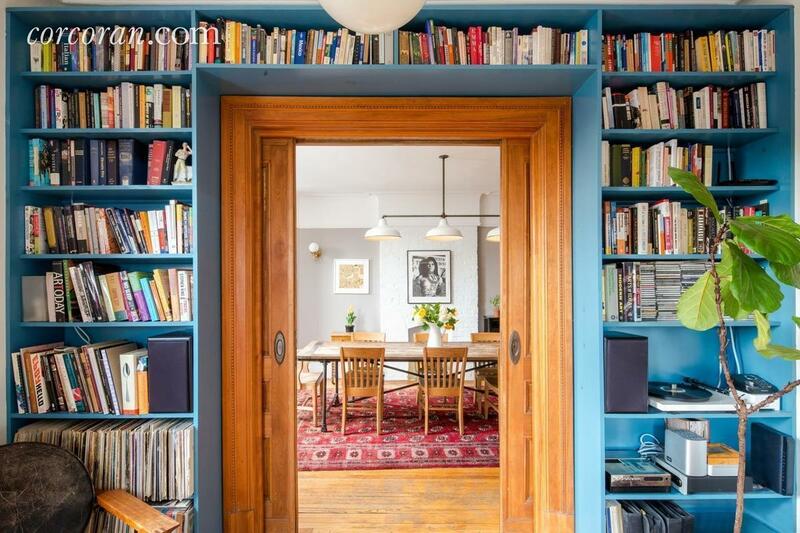 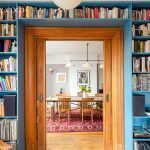 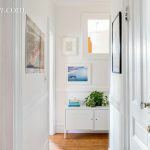 The home starts big, with a sprawling living room featuring two pairs of pocket doors, five windows with two exposures and two built-in bookshelves. 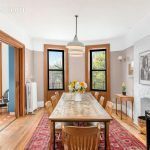 The separate dining room awaits dinner parties, and the open kitchen is both cozy and well-appointed. 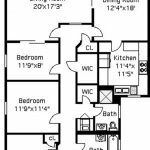 A center hall brings you to three bright, light-filled bedrooms across from bathrooms, storage, and laundry. 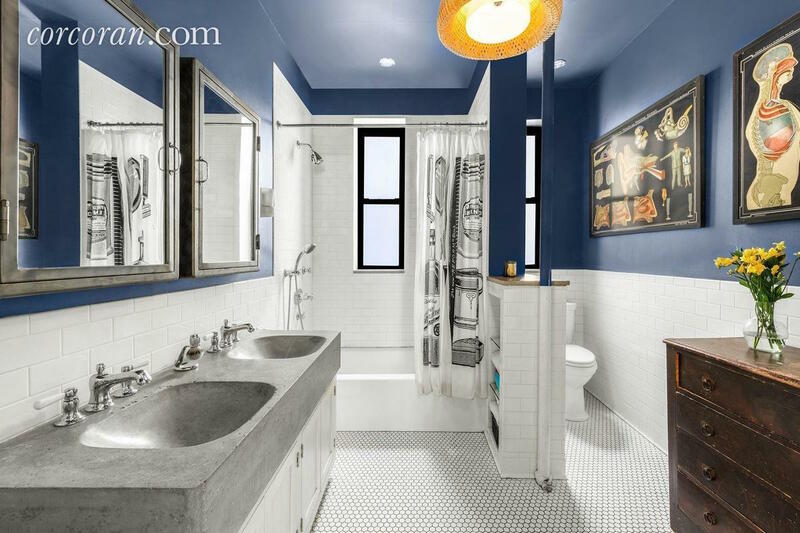 Smartly renovated bathrooms offer two showers and a soaking tub. 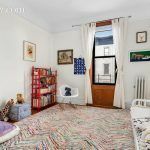 The building offers a large deeded storage cage, bike parking and, of course, location, location, location.